Regain your independence with our help. Our quality services are designed to enhance your way of living. We can help you out with basic homemaking tasks. 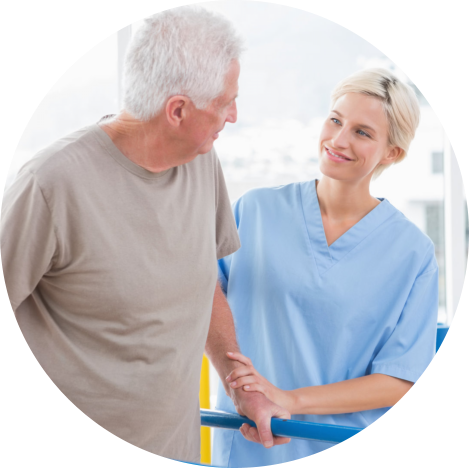 We’ll provide assistance with your activities of daily living (ADLs). 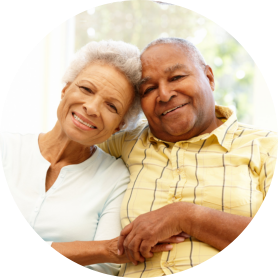 Avoid caregiver burnout through this service. We’ll care for your loved ones with Alzheimer’s and Dementia. We provide transportation services for a hassle-free experience. 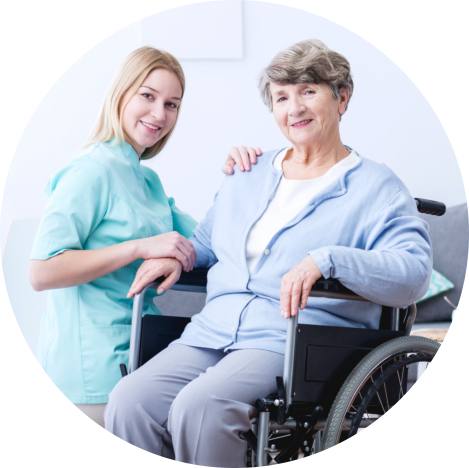 Enjoy efficient care services that are given with compassion and respect. We are the ones to rely on when it comes to top-notch home assistance. Improve your current way of living through what we offer. 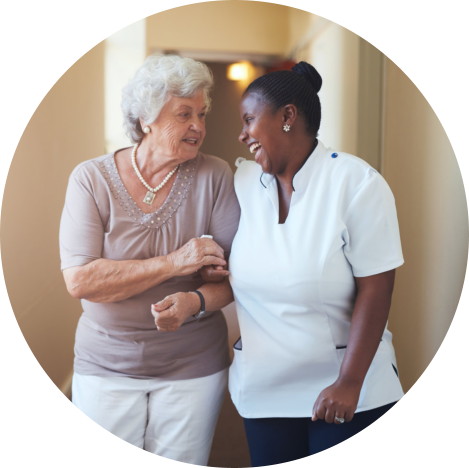 Whether you are a new mom, a senior, or a veteran, we offer you quality care solutions in the comfort of home. Get to know the people behind your care.